Prepare For Your Trip With This Shake Alarm Clock! Wake Properly With The Recommended Shake Alarm Clock! Preparing for a trip can be a bit of a hassle. You always have a schedule and have to wake up. That's where your favorite shake alarm clock comes in handy! 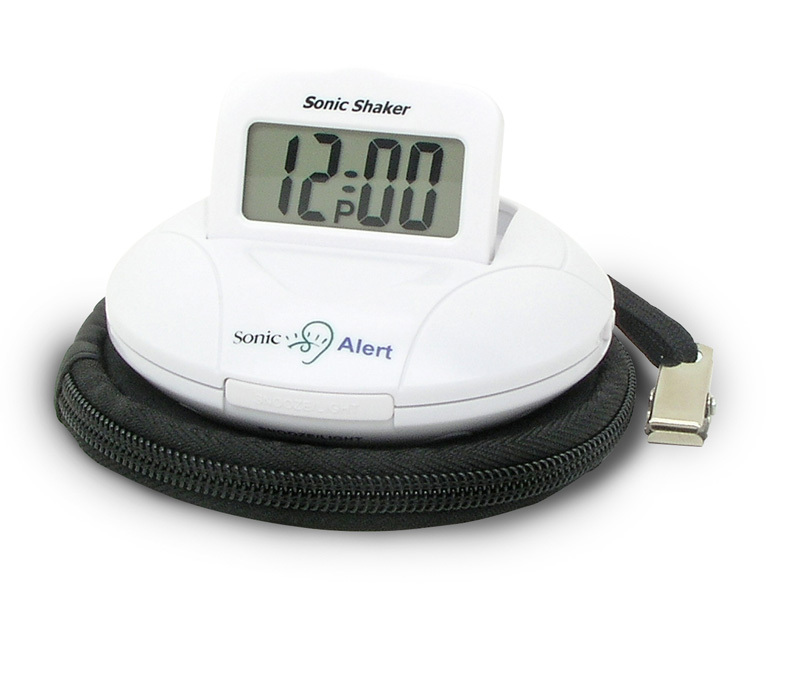 The Sonic Shaker Travel Alarm Clock will have you on-time for your travel departures, whether it be car, train, or plane. 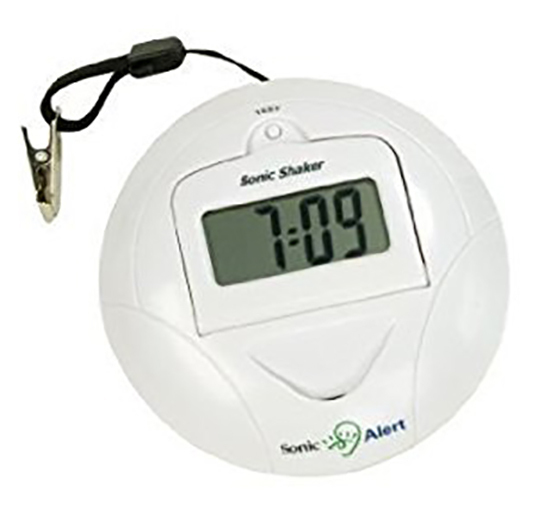 While on your trip, the Sonic Shaker Travel Alarm Clock will awaken you when necessary, whether it be through use of the loud alarm or the bed shaking function. Leave your worries behind and let the Sonic Shaker assist you in your prep time!